Dermal fillers are now very popular with more and more people getting different types of treatments done. One of the most popular is Botox under eyes. Not just Botox under eyes, getting crow’s feet treated is also very popular as well. Botox under eyes – what is it? 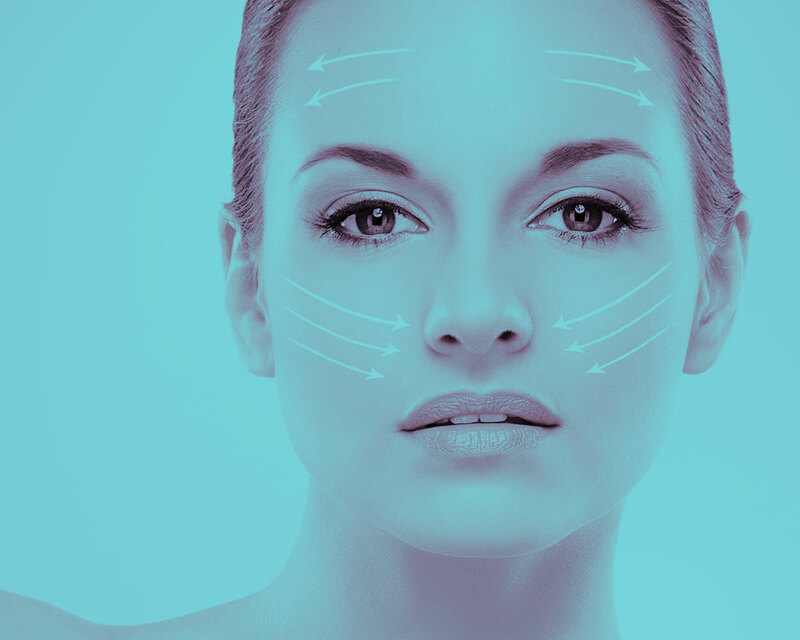 Botulinum toxin (popularly known by its trade name, Botox®) is a protein that helps stop muscle spasm. The three main areas it is used is Forehead “worry lines” – formed when we raise our eyebrows, Crow’s feet – the areas around the outside of the eyes, Glabellar “frown lines” – the area between the eyebrows, it can also be given to treat fine lines under the eyes which is why people refer it as Botox under eyes. Botox treatment is given in small painless injections targeting the facial muscles which helps block the signal from the nerve to the muscles which causes them to relax. This will mean the softening of any facial lines giving a look of less prominent wrinkles. Other popular areas of the face where Botox is used is; gummy smile, jaw Line Reduction, dimpling of the chin and wrinkles of the bridge of nose known as the ‘bunny lines’. 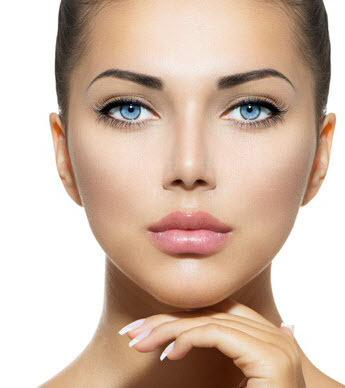 For Botox under eyes treatments it is essential that it is done by a qualified doctor, nurse or other medical personnel, like we have at our Glasgow clinic. The treatment usually takes around 15 to 20 minutes depending on the areas that are being treated, being a non evasive medical procedure will mean you can resume normal activities and drive yourself home or return to work immediately after the treatment. I t will normally take 2-3 days before you notice any real effects and 2 weeks before you will see the full effects. Results will normally last 3-4 months. Side effects are very rare, however we do insist that all patients are aware of the side effects so in the rare instances anything can happen we are here immediately to deal with any problems. So what are you waiting for? For any procedure including Botox under eyes call for a FREE consultation on 0141 280 3893 today!